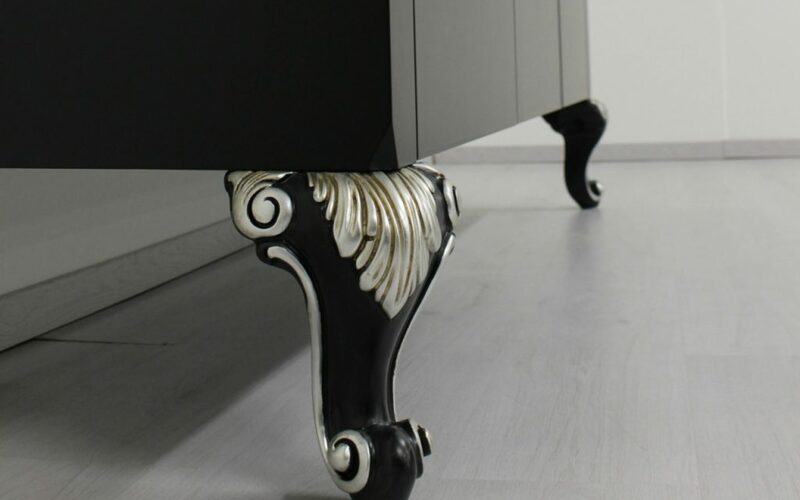 The CUBE model modern contemporary cabinet or cupboard or sideboard, with stylish details in the New Baroque carved wooden feet , offering luxurious and refined lines , and it is entirely produced in Italy by hand by skilled artisans of Orsitalia . 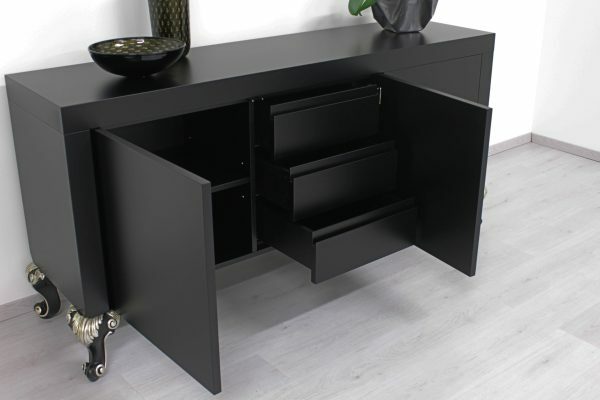 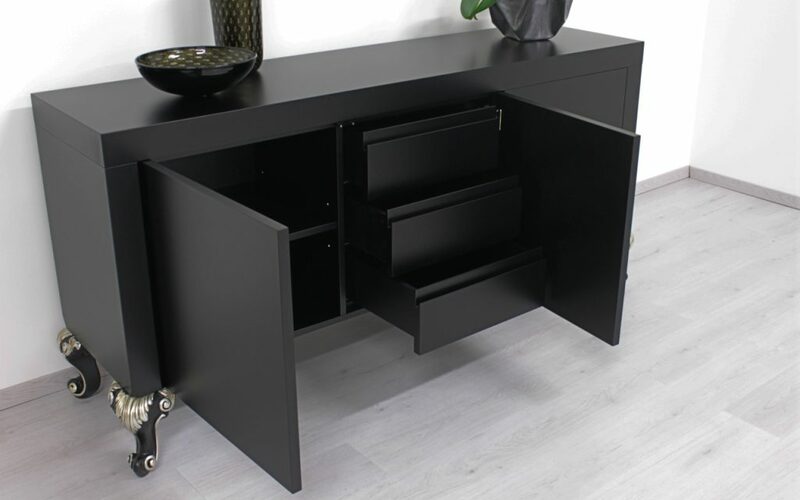 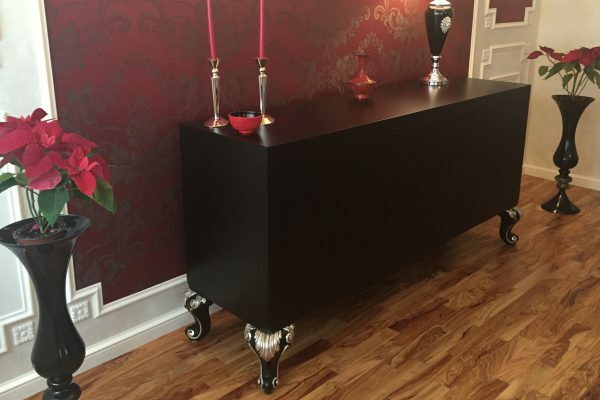 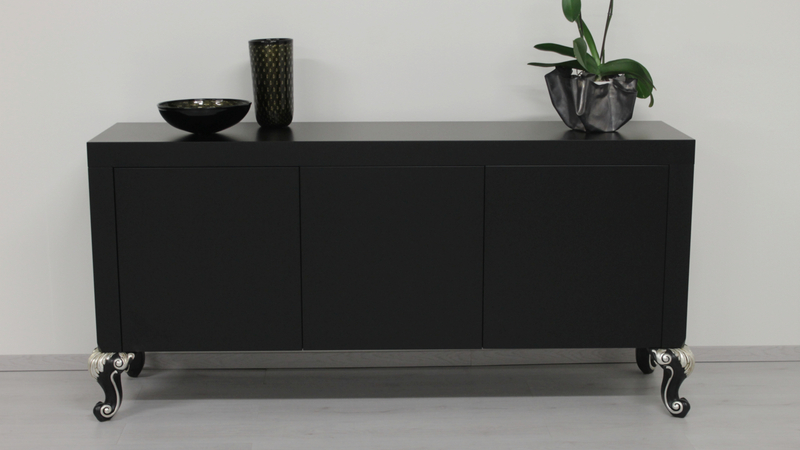 The contemporary design sideboard has three doors push & pull and inside three large drawers offering plenty of space while maintaining the clean lines of high design . 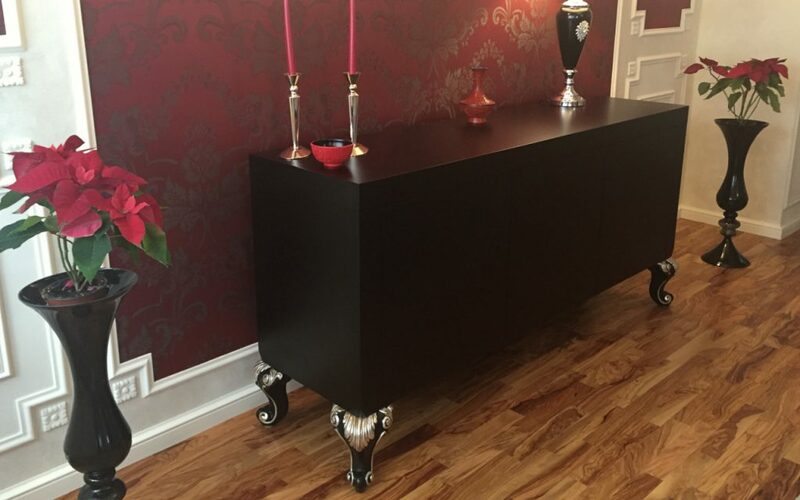 Orsitalia uses only hardware guaranteed . 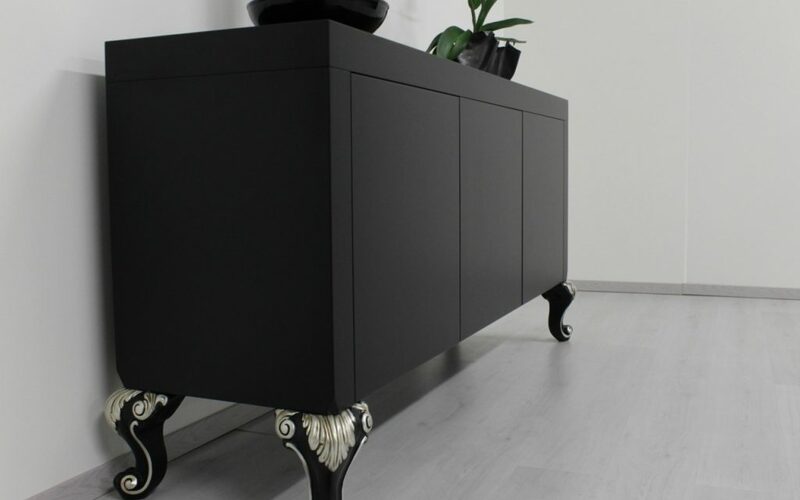 Modern sideboard Cube is suitable for any environment and will make beautiful your room , your living room, your living room your office . 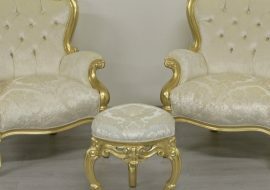 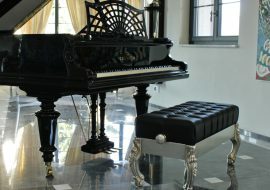 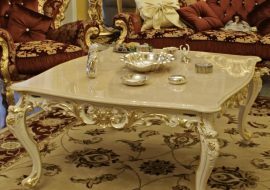 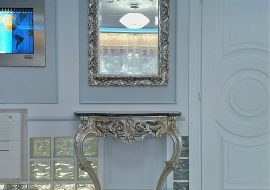 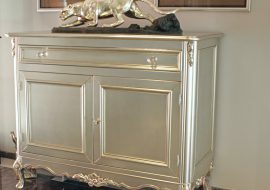 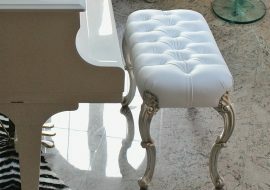 Its wooden structure is available in a wide range of glossy or matt lacquer finish , silver trim , gold leaf or aluminum. 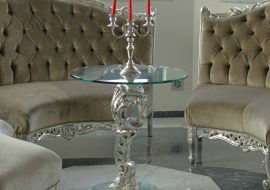 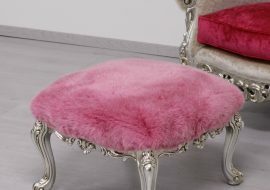 Orsi Italia can also make other customizations ; in order to satisfy the tastes of the most demanding customers .